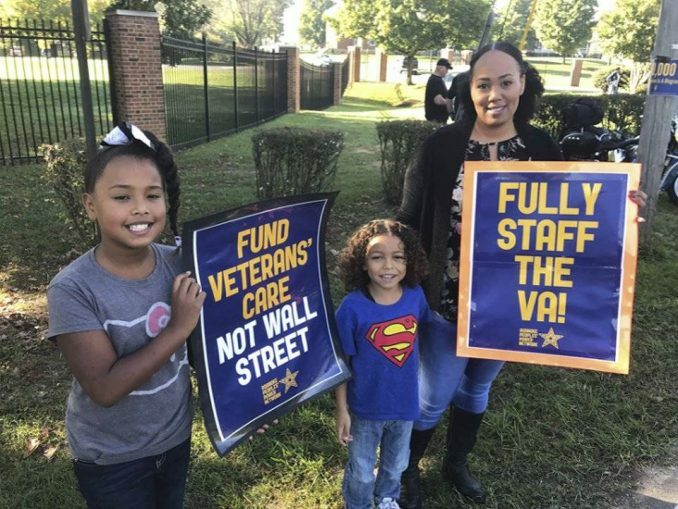 Members of the American Federation of Government Employees held a “Fully Staff The VA” informational picket at the Salem, Va., Veterans Administration hospital on Oct. 21. A rainbow of labor and community supporters, including members of the Roanoke Peoples’ Power Network, Southern Workers Assembly, Virginia AFL-CIO and Workers World Party, joined the picket line. AFGE members across the ­United States are fighting back against the Trump administration’s union-busting austerity attacks on federal workers, like those who work at VA hospitals. Currently there are 49,000 job vacancies at VA hospitals in the U.S., many for doctors, nurses, mental health professionals and other essential caregivers. Meanwhile, with a $700 billion Pentagon budget recently passed by Congress, the banks continue to be bailed out by the federal government and corporations receive billions in tax breaks and receive sweetheart Pentagon contracts. Speakers in Salem described how workers at the VA are confronting massive budget cuts, attrition, low wages and other austerity attacks — with the worst effects on workers of color and women. These conditions are having a horrendous effect on patient care at VA hospitals nationwide. But AFGE members aren’t taking these attacks lying down. Numerous AFGE protests in a variety of forms are taking place in Washington, D.C., and across the country and both workers and patients are speaking out and taking ­action. 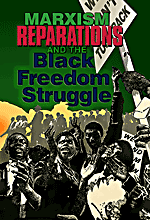 For more information on upcoming events: @AFGENational, afge.org and facebook.com/AFGEunion. The AFGE is also asking supporters to contact Congress at 1-833-480-1637 to demand that VA staff vacancies be filled.